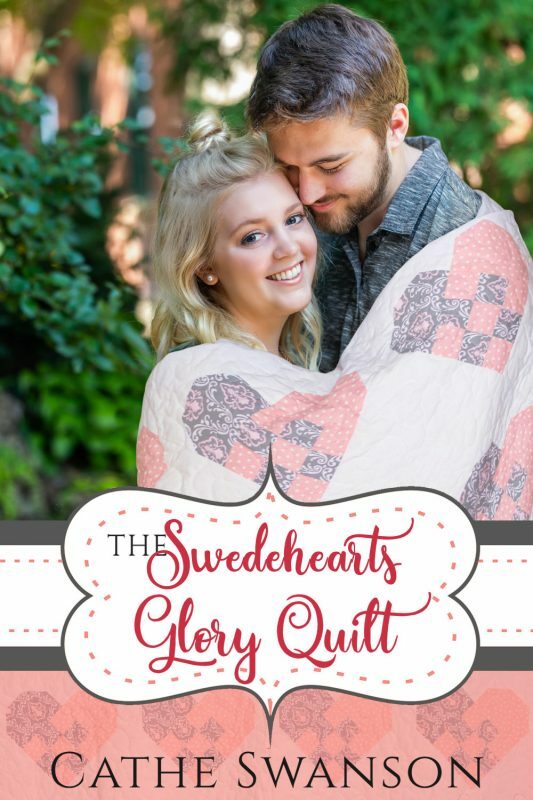 Scrap quilts, bridal gowns, an old Swedish farmhouse and a hidden family heirloom. 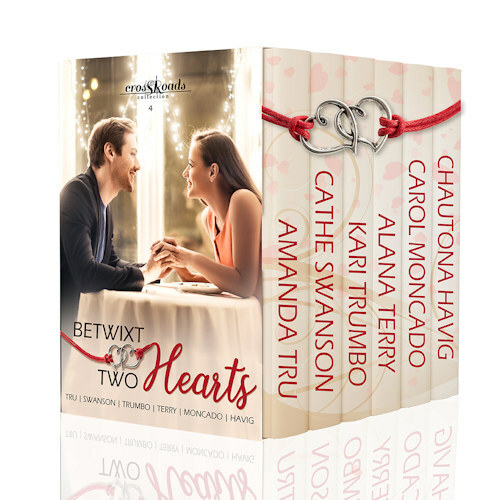 What more you could you want in a Minnesota Christmas romance? 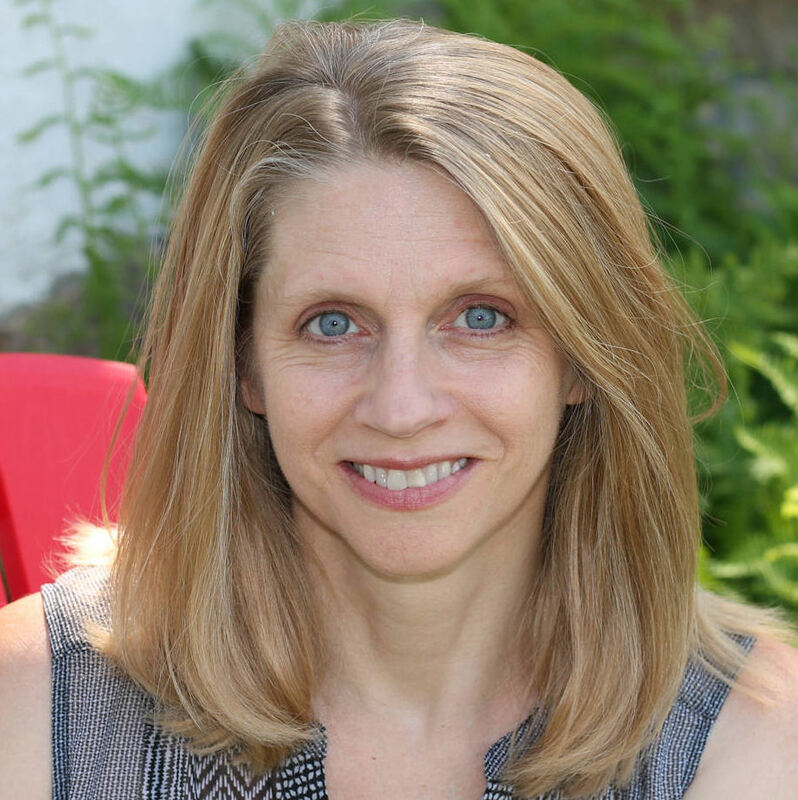 Penny Anderson has a dream – she’s going to be an exclusive bridal gown designer, and she won’t held back by dyslexia, a rural location or the doubts of others. Brian Michaels has waited seven years for Penny to see him as man instead of just a childhood friend. Can he work up the courage to speak before the tall, dark and handsome business consultant sweeps her off her feet? Aunt Violet is interested in only two things: Genealogy and quilting. 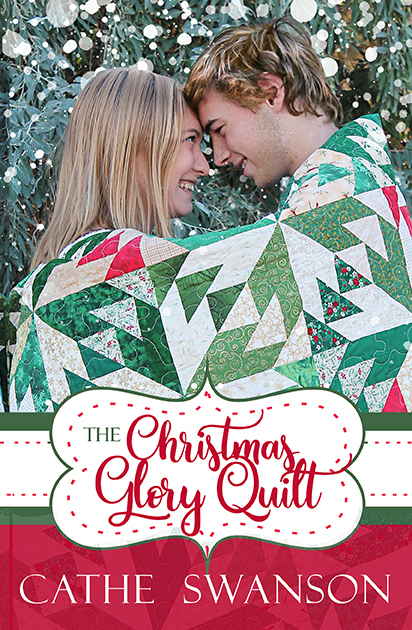 As she chronicles the family history in a series of patchwork quilts, she comes to peace with her own past. 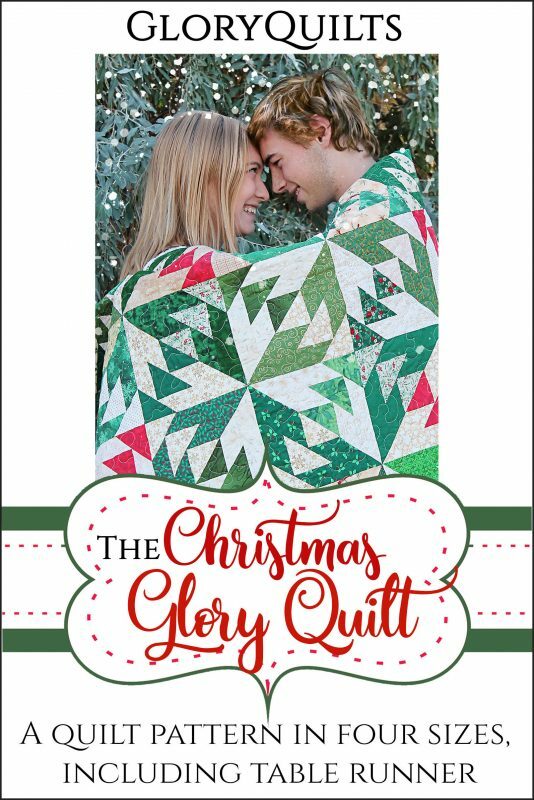 Other Books in "The Glory Quilts Series"